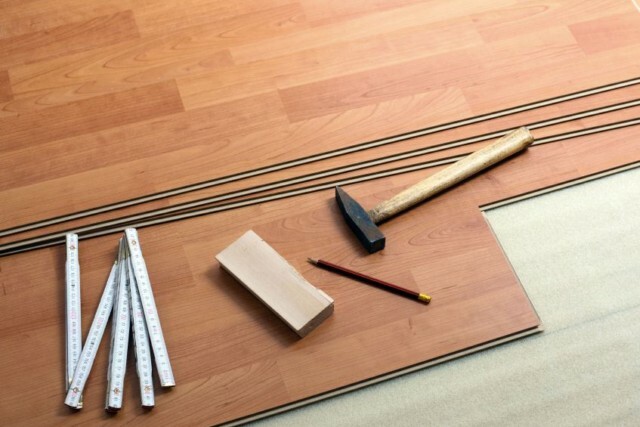 It is our goal at All-Wood Flooring to supply our customers with the very best quality materials and finest species of wood available in the world market. 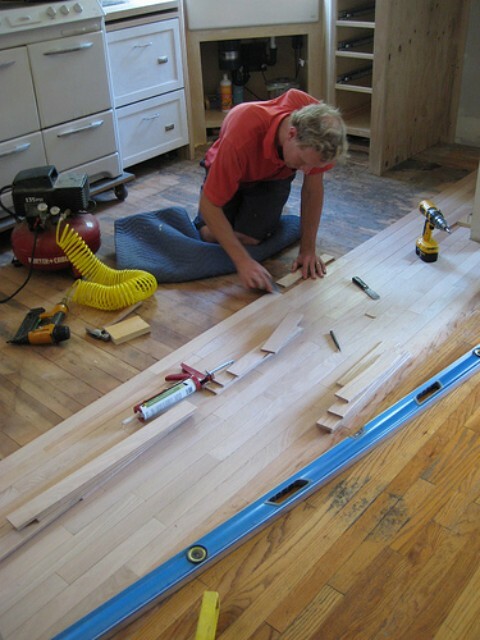 All-Wood Flooring's products and professional services are very competitively priced yet we assign only the very best hardwood master craftsmen to each order regardless of the size. 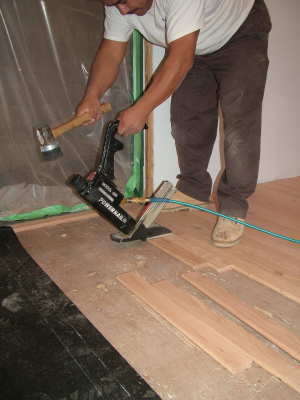 If desired we can recommend the best woods to use for a specific need i.e. 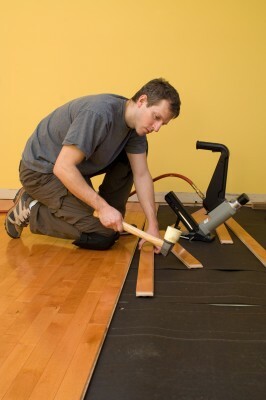 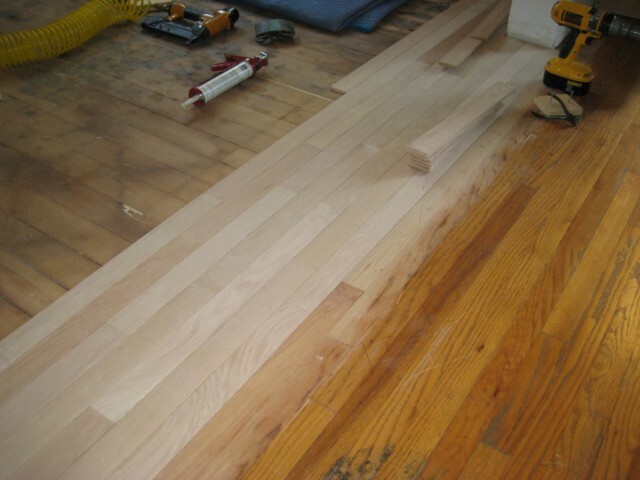 radiant floor heating or for a specific look such as random peg and plank flooring. 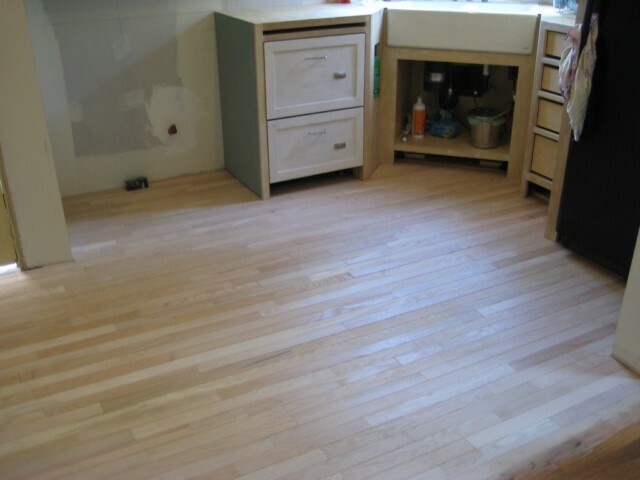 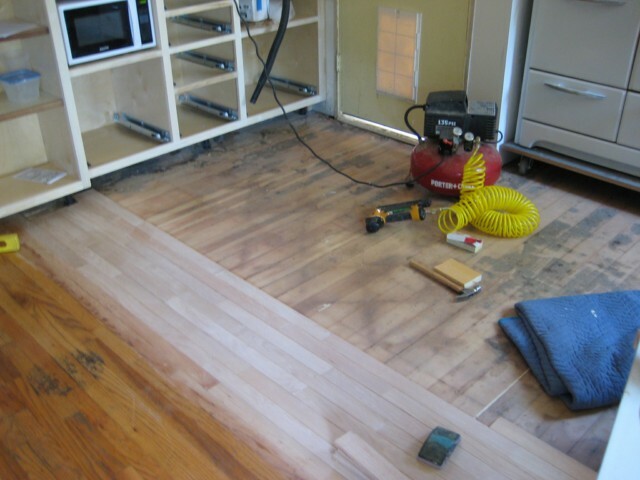 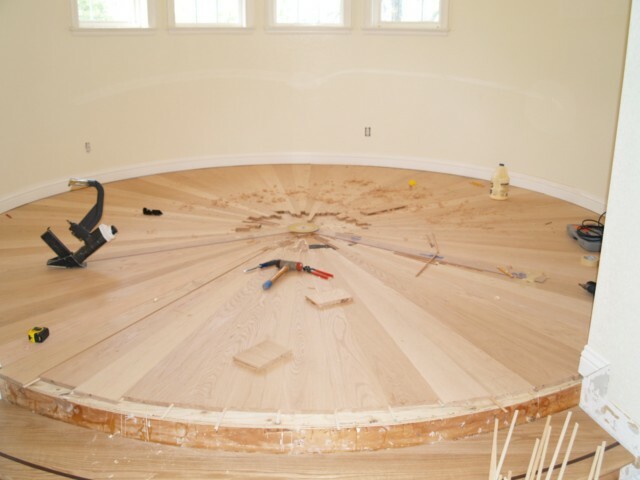 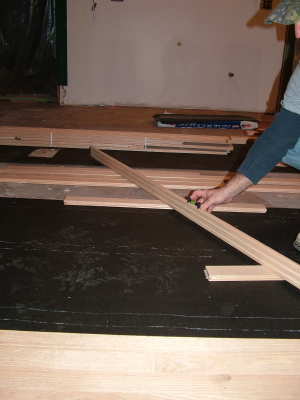 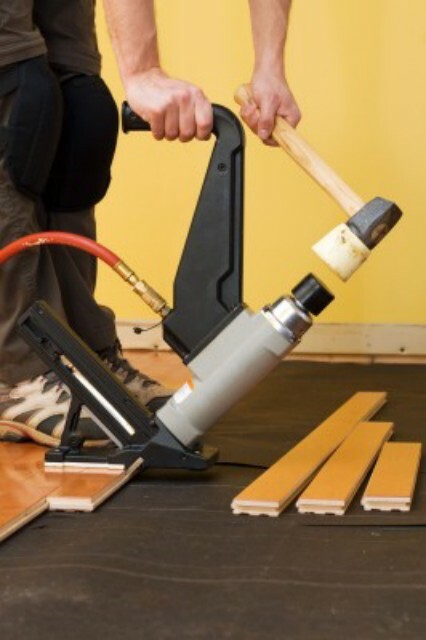 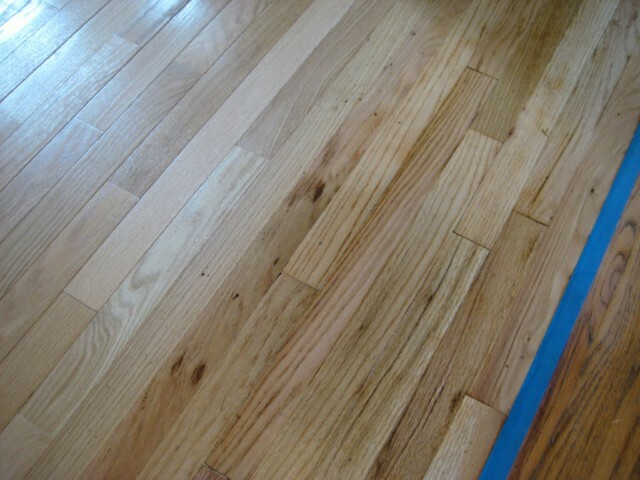 We can be as involved as you require for your project or hire us just to sand, finish, or install.